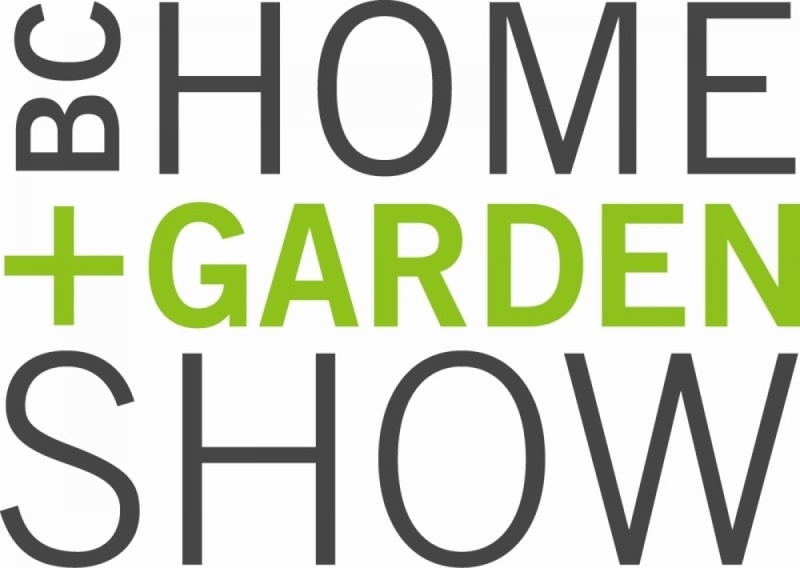 BC's Home and Garden Show is currently on at BC Place Stadium, and runs until Sunday February 26th. 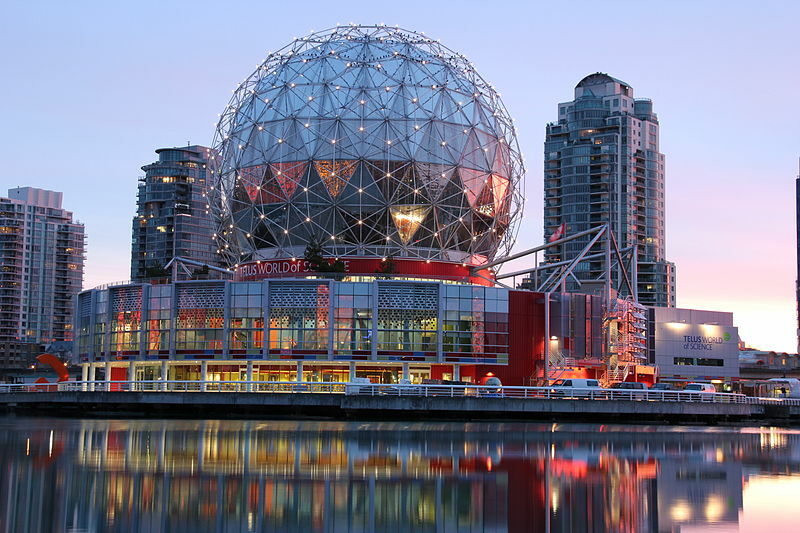 Ever wanted to explore Vancouver's Science World without any children around? Well now is your chance! This Friday February 17th is adults only nights from 7pm-10pm. 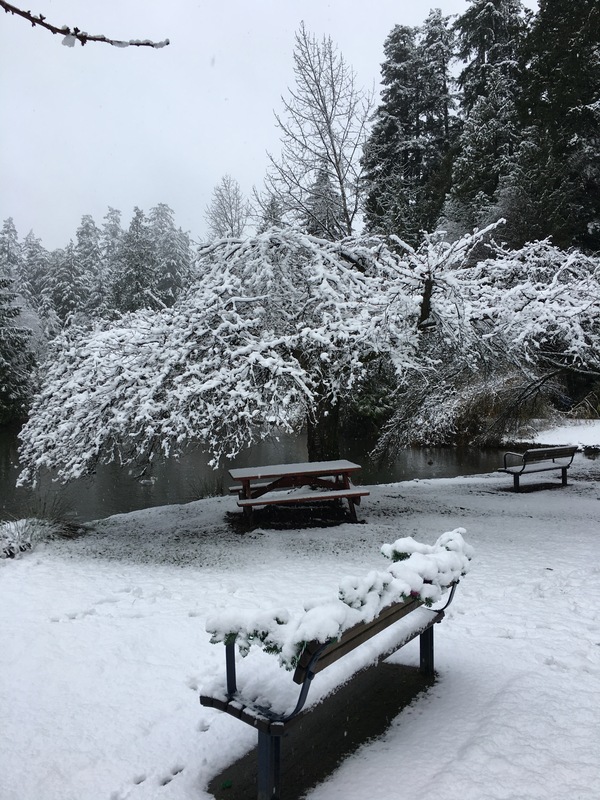 A snowfall warning has been issued for metro Vancouver, with a prediction of 10-20cm by Saturday morning. 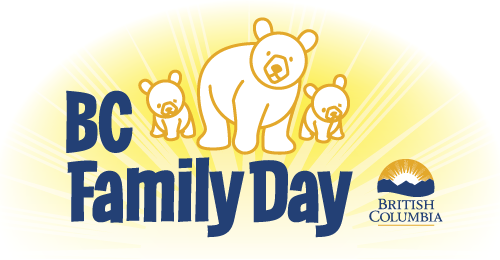 Residents are reminded to shovel their sidewalks by 10am each day. We are proud to announce that this Feb 5th, 1:00 PM to 3:00 PM we will be hosting an Open House at 5200 Oakmount Crescent in Kenwood , Burnaby. This is an opportunity to visit this excellent Townhouse for sale in beautiful . We are proud to announce that this Feb 4th, 1:30 PM to 3:00 PM we will be hosting an Open House at 5200 Oakmount Crescent in Kenwood , Burnaby. This is an opportunity to visit this excellent Townhouse for sale in beautiful .